Or how about a sing-song? ‘There was a roaring in the wind all night. 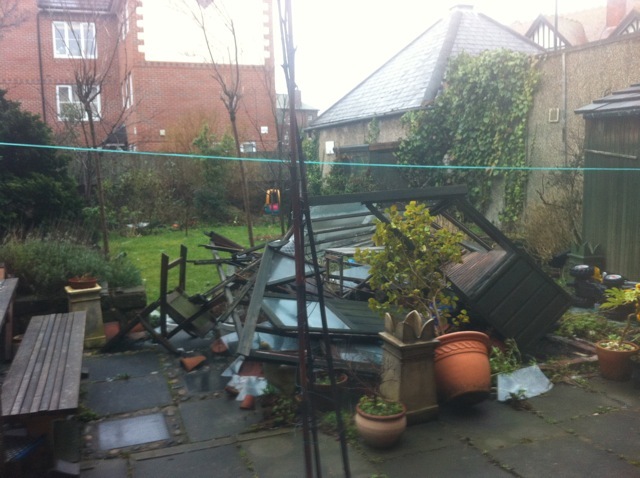 ‘Blow winds and crack my greenhouse’ rage! blow!